Dr. Marina Holz, the Doris and Dr. Ira Kukin Chair in Biology at Yeshiva University’s Stern College for Women, and her student Sara Leora Wiener, a sophomore from Edison, New Jersey, have been awarded a $1,500 Mindlin Foundation Undergraduate Research Grant to support their study of a potential treatment for bladder cancer. Stern College student Sara Leora Wiener and her mentor, Dr. Marina Holz, have been awarded a grant to study a potential treatment for bladder cancer. 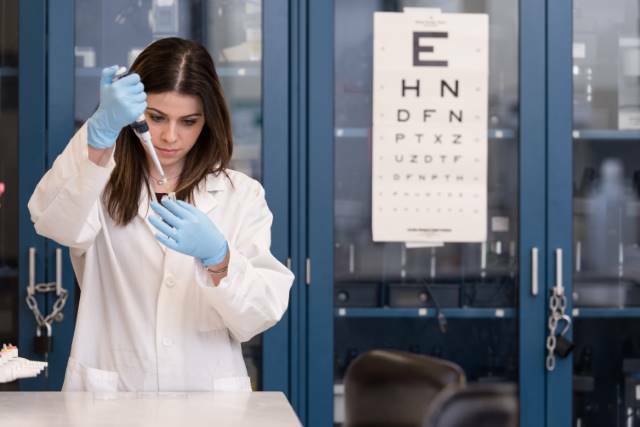 Titled “Combination of rapamycin and resveratrol for treatment of bladder cancer,” the project is the focus of the thesis Wiener is drafting as a member of the S. Daniel Abraham Honors Program at Stern, under Holz’s mentorship. Wiener has been conducting research in Holz’s lab since her first year on campus, concentrating on the mTOR pathway, a cell signaling pathway that is involved in regulating cell growth and proliferation. The Mindlin Foundation supports promising undergraduate research in the sciences or engineering through mentored research projects that introduce students to academic research and have real-world impact that will be relevant beyond the academic sphere. Wiener hopes to use the grant as a means to continue her study of the mTOR pathway’s effect on bladder cancer and attend research conferences that will further her understanding of the field of cancer research. Currently, Wiener volunteers as a member of the C.A.R.E program in the Geriatric Emergency Department at Mount Sinai Hospital, where she is responsible for engaging in conversation with patients to keep them aware of their surroundings and decrease their risk of delirium. She has also enjoyed taking advantage of the vibrant student life on campus at YU, serving as costume designer in the Stern College Dramatic Society and participating in a lobbying mission to Washington, D.C. last semester as a member of the Israel Club. After graduation, Wiener hopes to become a physician-scientist by earning an M.D./Ph.D in oncological sciences. 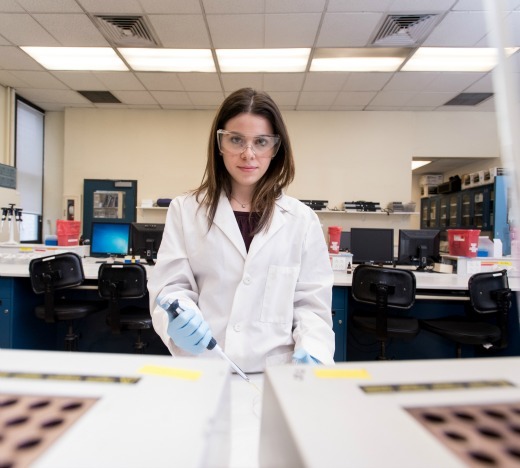 “I am passionate about continuing my cancer research as well as engaging in hands-on experience of treating patients and contributing to the success of future treatments,” she said.